Do you dream of healing pain within yourself & other people? 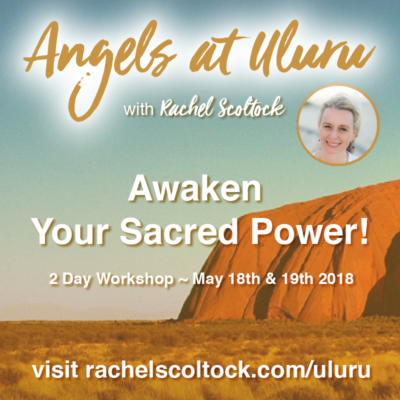 Would you like to feel more relaxed confident and intuitive whilst having the power and understanding to heal yourself and others ? Reiki is a life changing path, I can honestly say that my healing career and my intuition both took off when I took the step to properly learn Reiki. I felt guided to become a healer of integrity and power! Reiki is a healing system which allows you to channel Source healing energy, it helps you to connect to your true spiritual self and to the higher power, and your angels, whilst giving you more energy, intuition and vitality. I teach Usui Reiki combined with Angelic healing methods to heal and protect yourself whilst using this powerful hands on modality. I have practiced Reiki for 15 years now and I know reiki can heal almost any condition if the recipient is open, it positively enhances the mind, body and spirit, and can create the right conditions for complete change and transformation in a person. Reiki is channeled healing energy and whether you use it for yourself, or for clients or just for your loved ones and pets, it will make a positive and powerful difference to your life. Private classes available by appointment please contact me to arrange yours. This is comprehensive reiki training in the originalUsui Reiki System. You will be given a workbook/ Manual, hands on training in giving reiki to self and others, with hand positions, you will be taught basic 101 energy therapy about, reiki guides, intuition, chakras, clearing the aura and protecting your energy as part of reiki 1) You are also taught the responsiblities and basics of being an energy healer, setting boundaries, and how to manage a healing crises) You will walk away from my training with confidence and insight. In Reiki level 2, you are taught the 3 Usui Symbols, The power Symbol, the emotional healing symbol and the symbol to send reiki healing to absent clients/ pets/ loved ones. You will be shown how to send reiki properly and how to use these symbols to enhance your healing abilities and to heal and cleanse energy, remove dark energies and manifest what you want. In Reiki 3 you are given the symbol, an attunement and taught how to properly teach and attune others. Imagine feeling your hands heat up or tingle with energy when ever you place them on or near someone that needs healing. Feeling the energy flowing through your hands to your own body, another person or pet is a powerful sensation and even better than that is knowing that you have given a profound gift of healing and energy. 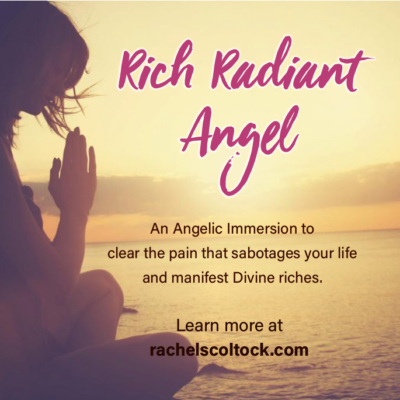 At the same time, you will not be drained whilst using reiki, you stop giving YOUR energy away and you start to connect to and draw on a Higher Source of energy which brings you into alignment, raises your vibration and helps you to become more intuitive and grounded. Reiki Master Attunement only $490 ( you will be attuned, receive the Master symbol and how to use it. * Reiki masters involves learning the attunement process, ( where you learn the sacred process of bringing reiki to others) As you attune people using sacred symbols, you give them the gift of feeling reiki flowing through their hands and body for healing. You will learn the powerful soul healing master symbol and learn how to create a basic manual to teach others the gift. You will feel the energy and be a master reiki healer no matter what level you choose to go to. Read more below and contact me me for more information about starting your Reiki journey! I love teaching Reiki, it is always a special event the best part is seeing the students blossom into confidence when they feel that energy pouring through their hands. New students and experienced healers are welcome, I cover everything, including psychic protection and hands on practice. Reiki is more than a healing system, it becomes a part of who you are, the attunement to the Reiki source energy lifts your vibration and shifts you into a more postive mindset, and higher vibration life flows and you become more certain of your connection and your life path. It is a wonderful experience in itself and many students experience visions and messages during the ceremony. Reiki is taught in stages beginning with 1st Degree . At this level you are given all the basics about Reiki,how it works, how to use it, where it comes from and how to give a hands on healing and then “attuned” to the Reiki energy which you will immediately be able to use. Second Degree Reiki increases the energy flow in your hands and you now learn how to use it at a deeper level. You will be given 3 sacred symbols:one is used to send healing to absent clients, pets and friends, the others are to protect and heal emotions, and increase the power of your Reiki. Master level Reiki is the teacher level, you are attuned again, and given more symbols to use to heal and to pass on the Reiki to students. At this level you are expected to have practiced Reiki regularly and have enough knowledge to pass this onto others. Each student is assessed before receiving the attunement. Receive the ceremonial process required to attune you to the Reiki Energy. • Learn the basic history and principles behind true energy healing. • Learn how to give a Reiki healing. • Learn how to psychically protect yourself and your sessions and healing space so that you can responsibly and safely heal others. • Learn how Reiki energy can heal , cleanse and enhance life you, your family, friends, clients, pets and even plants. 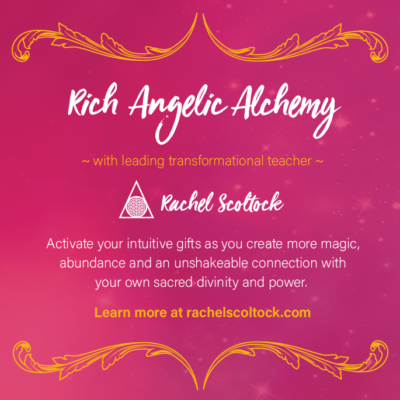 • Learn how to invoke your Angelic Guides into the healing process. Discover how reiki can shift you to a higher level mentally, spiritually and in all ways. If you wish to advance to Reiki Master level you will learn the symbols and processes required to become a teacher and to attune others. You will be attuned and then given a few months to create a Reiki teachers manual and asked to demonstrate an attunement. Upon completion you are then certified as a Reiki master teacher! I believe in teaching Reiki properly, too many students come to me with only half knowledge and a lack of knowledge about how to apply Reiki and the basics of energy therapy needed to actually start to give reiki. There are many reiki “branches” and many ways of teaching but I have checked my program and content with the Usui School of Reiki in Japan to ensure I am offering pure and high integrity teachings. It is something I feel strongly about! Saying that my courses are fun, simple and we learn lots about the basics of energy therapy to help you feel confident about becoming a healer and channeling energy! All myReiki courses are certified. You can become insured and start to practice reiki as a professional. One on one training sessions are available. Reiki one and two are taught over 1/2 days. Reiki masters can be done in two stages. Prices are affordable so that anyone who has the desire to heal can follow their heart and begin the amazing journey that is Reiki. Please contact me for workshop dates and prices or to book your private training. You may be charged a slightly higher fee depending on where and when you do your program. As a Reiki Master in the USUI system, I am qualified to train and “attune” beginners and students in all aspects of Reiki Energy Healing. As an experienced and professional healer I am able to pass on many insights to healing including psychic protection, angel invocation, intuitive healing and much more. A great way to start your healing journey or beginning your professional career in healing! I like to keep my Reiki class prices affordable as I feel it is an important step on any spiritual and healing journey and should be available to all! !